The launch of Timed Out, by Leon Wainwright took place on the 2nd May. It was hosted by Iniva at Rivington Place in London. 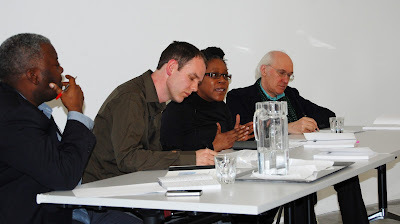 The launch included a panel discussion with Sonia Boyce and Paul Wood and chaired by Paul Goodwin. 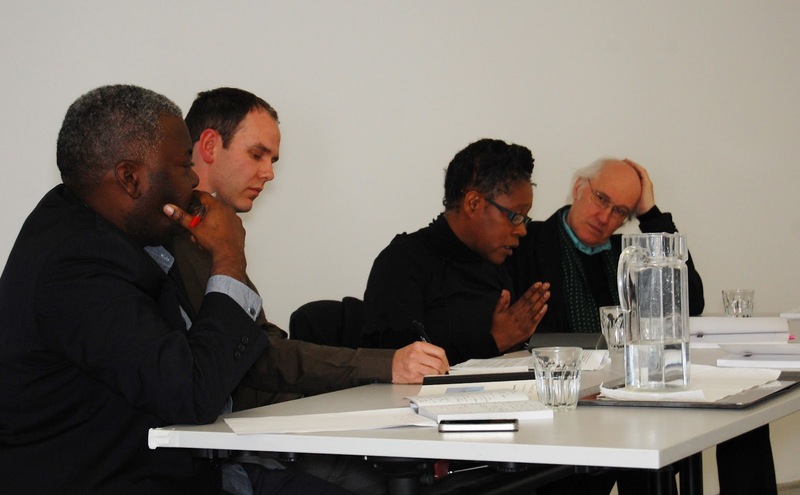 An audio visual of the panel discussion will follow shortly.